Record in complete silence with Post Production at Canadore’s state-of-the-art automatic dialogue replacement (ADR) stage. Avid Pro Tools Console - The Avid Pro Tools | S3 console offers maximum power, efficient controls and an ergonomic set-up and delivers intelligent control allowing users to gain better control over a mix whether it’s making music or sweetening soundtracks and uses 32 touch-sensitive, push button-style rotary encoders. 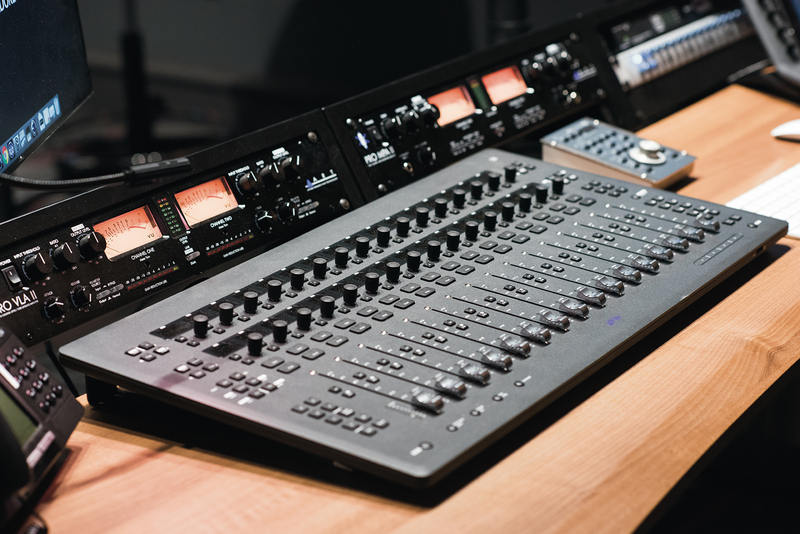 It also features a built-in 4-input, 6-output AVB Core Audio interface to connect your studio. 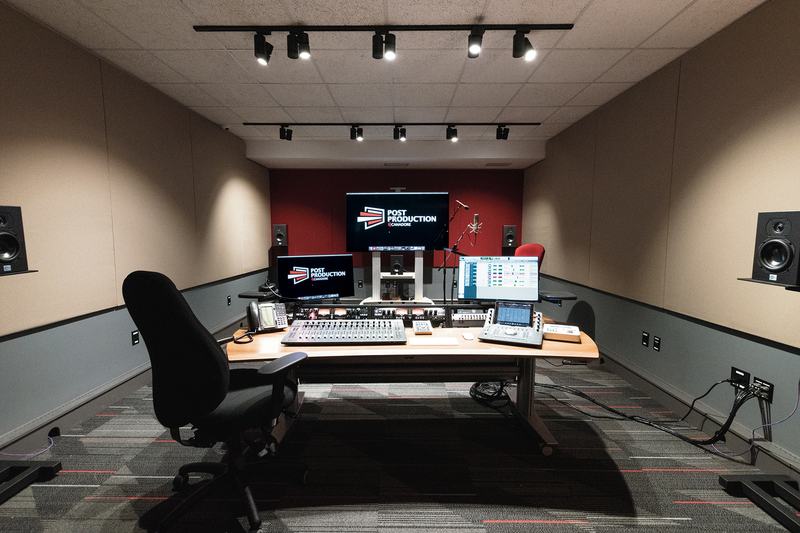 The console can record vocals and instrument performances through two high-quality XLR mic/line inputs and two TRS line inputs and connect tostudio speakers, headphones, and other gear to four line outputs and one stereo headphone output. 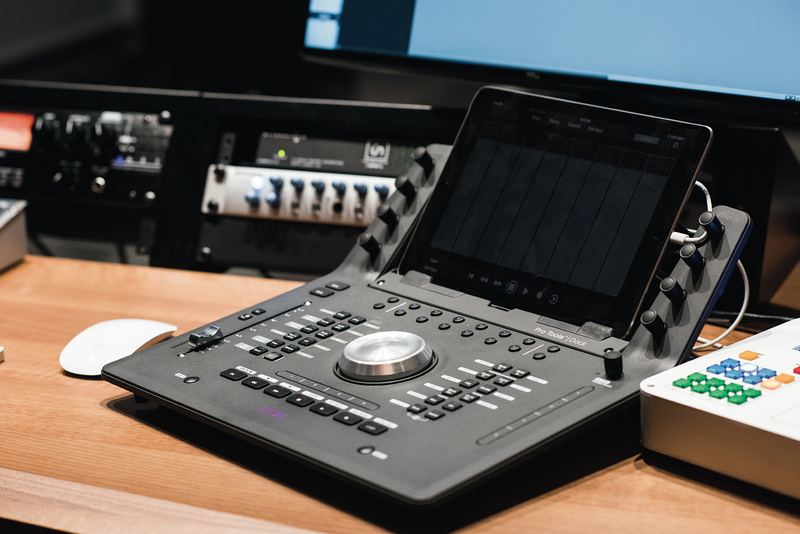 Pro Tools Software - Pro Tools is a digital audio workstation developed and released by Avid Technology for the Microsoft Windows and OS X operating systems, which can be used for a wide range of sound recording and sound production purposes.